LEXYS is a premium established hair salon in Sidford, Devon. We pride ourselves with the highest standard of work and give our customers the experience they deserve. We have a strong social media presence and are proud to have the highest rated salon in the area. You can read what our happy customers think of Lexys on Google or Facebook. Lexys works differently from other Salons. Our attention to detail and technique is unmatched. Our clients walk out of our beautiful salon with a smile on their face, we make them feel special which makes us feel special. Lexys has a 3-week waiting list and is exclusively by appointment only. 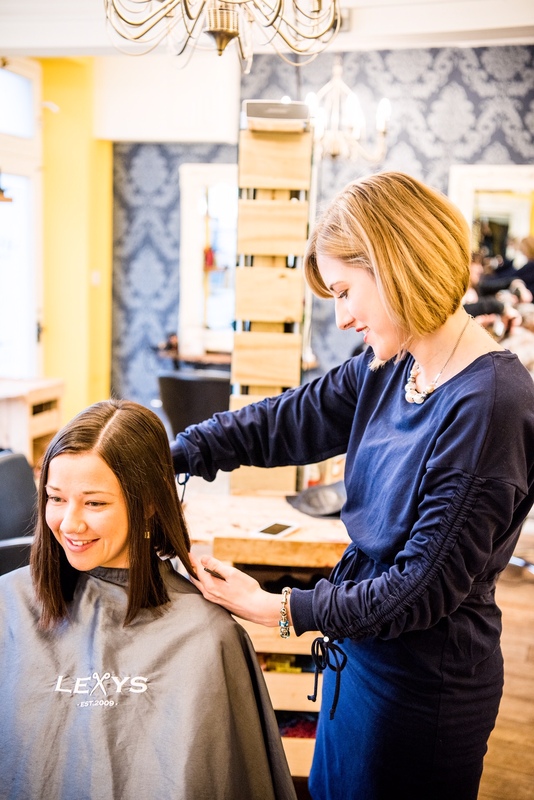 If you or if you know someone that would be interested in bringing another corner to our salon and enhancing their career to a new level with guidance and support, please get in touch to arrange an informal chat.